Next up, is another fun and simple cosplay. If you haven't seen any of Team Starkid's productions, do yourself a favour and change that immediately. I, of course, recommend Holy Musical B@man. Pure silliness. 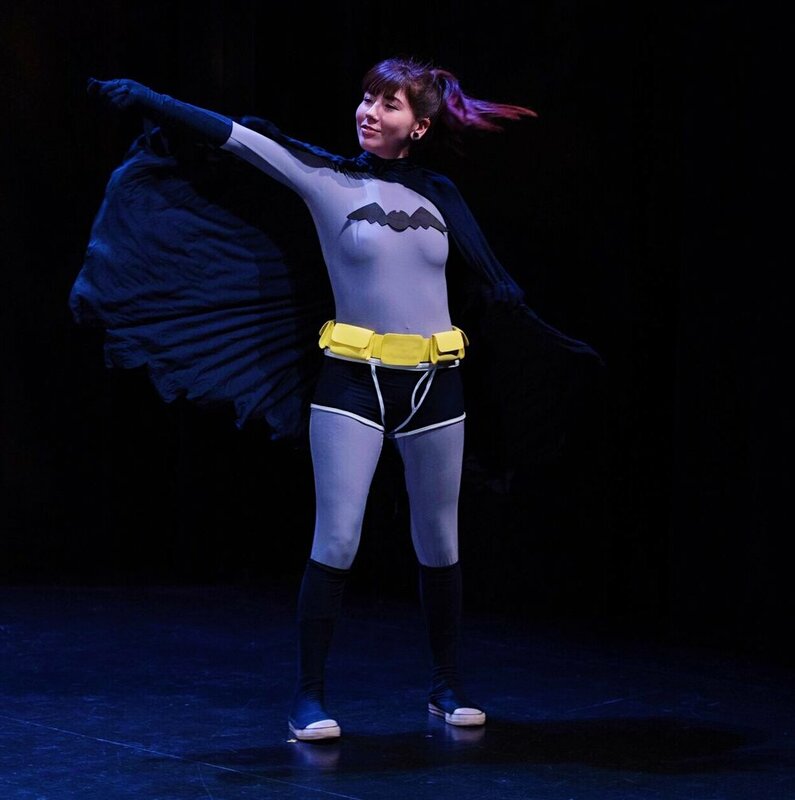 Whiny baby batman is actually a whiny baby for once and IN A MUSICAL. We get to see all of our super hero's a little less super and a little more lonely, (in an adorable please let me find a buddy sort of way.) AND THEY SING ABOUT IT. Need I say more? So, I mimicked the lead. Here is my best stab at a holy musical b@man.